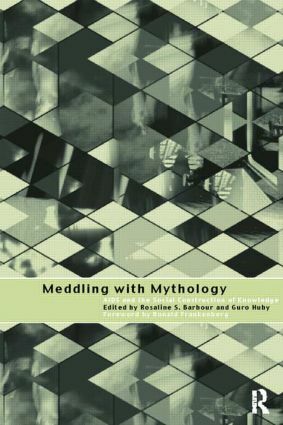 Meddling with Mythology examines the role of research in the construction of modern mythology or folklore surrounding HIV/AIDS. Researchers from a variety of disciplines reflect on the insights gained and the impact of their work, in light of the initial panic surrounding the prediction of an AIDS epidemic. Meddling with Mythology takes the reader from the theoretical to the practicable and from the public to the personal in the representations of AIDS. The issues raised here also have great significance for those concerned with the social construction of knowledge, theory building and the research process more generally.